I am honored that you’re considering working with me to heal your wounds, clear your blocks and manifest your dreams. As a certified life and spiritual coach, Reiki Master, yoga and meditation teacher, and best selling author, I have studied, practiced and taught the healing arts all my life (or lives!). And it is my deepest passion and divine purpose to support soulful women like yourself all over the world in reclaiming your power and flourishing in every way. Get initiated into your Goddess journey with a self-contained 60-Minute Coaching Session, which will empower you to move forward immediately. If you want to heal long-term patterns and create lasting changes, then after your first session, we can discuss a Coaching & Healing Program best suited to your individual needs. In this single session, we will first help you get crystal clear on your journey, your underlying struggles and your heart’s deepest desires. I will then provide spiritual and practical coaching to help you go from where you are to where you want to be. I will also assess which Goddesses are best for you to work with and provide personalized, sacred feminine guidance on how to cultivate their power and blessings into your life. This session may be all you need to get clear and empowered on your path, and you can book another one anytime. Session Fee is in USD and includes: Pre-session Questionnaire and Optional MP3 recording of entire session. You will automatically be taken through our secure payment and booking process. If you want to transform deeper, long-held patterns and create lasting changes, we need to do deeper, longer term work, Beloved. Self loathing and sabotage to having true and complete self-love, acceptance, confidence, worth, value and empowerment. Attracting the wrong romantic partners to finally attracting your true soulmate and divine, lasting love. Questioning your intuition to learning how to hear, trust and follow your divine inner guidance. Neglecting your boundaries to asserting yourself so people honor and respect you. Unbalanced, toxic and disempowering relationships to loving, supportive and uplifting ones. Playing small in unfulfilling work to fulfilling your divine life purpose. Lack and scarcity to abundance and success. Constant fear and anxiety to total trust, faith and peace. Below, you will find my current Transformation Programs designed to meet your specific needs and intentions. Are DONE—done with settling and struggling. Done with what isn’t serving you and ready to stop holding yourself back, and rise up to your truest, most radiant, spiritual, regal, powerful self. disempowering and self-sabotaging patterns by recovering your inherent spiritual wisdom, power and gifts. The Goddess’ sacred call to embrace, embody and express your divine feminine self to uplift and elevate your self, your life, and the world. and guided on the path of flourishing into the woman you were meant to be—into the goddess you already are—with the most inspiring, empowering and effective sacred feminine and spiritual tools, teachings and practices. into your transformation, to finally create the full, flourishing life your soul craves and knows with all its being you deserve. This compact and powerful program will help you transform negative patterns and move forward with clarity, empowerment and joy in 40-days. The first three deeply integrated coaching and healing sessions are designed to support you in releasing and healing what doesn’t serve you. The last two sessions will help you recode and renew your patterns so you can co-create and embrace the flourishing life you deserve. Every woman needs this training! 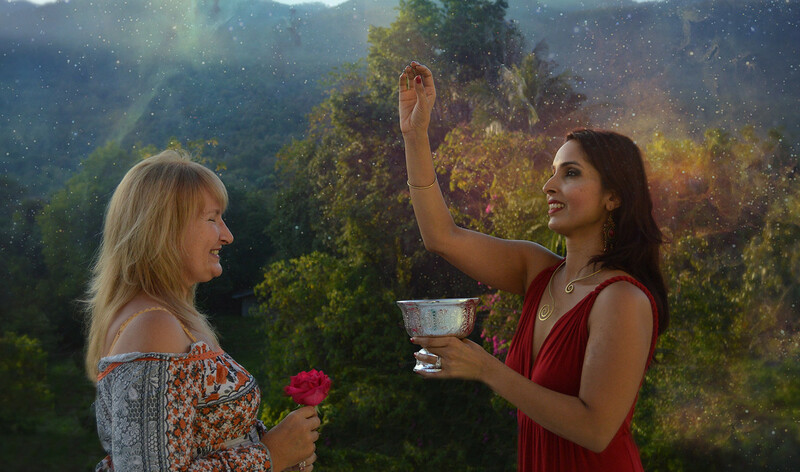 Awaken your inherent Maiden gifts of joy, sensuality, and intimacy, the Mother gifts of creativity, abundance and manifestation, and the Crone’s gifts of wisdom, power and intuition through this transformational program. 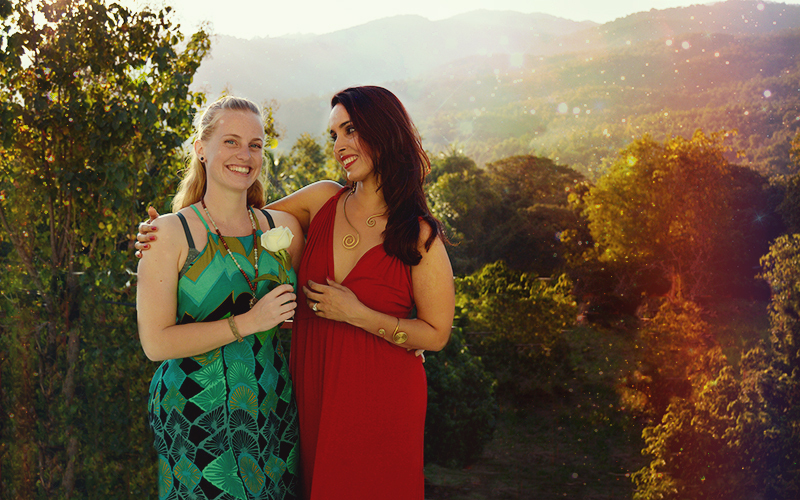 Experience the highest expression of your Triple-Goddess gifts to live a life where you truly have it all. 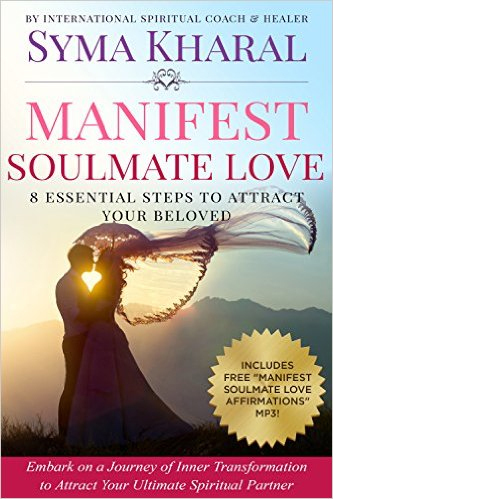 If soulmate love is what you seek, this is program will transform you into the Goddess of love herself! Designed especially for soulful, sensitive and spiritual women ready to manifest their divine right partners, this program is a journey through a life-changing spiritual and sacred feminine process that has brought miraculous manifestations not only in soulmate love, but in self-love, abundance, opportunities and profound Spiritual growth to Syma’s clients. 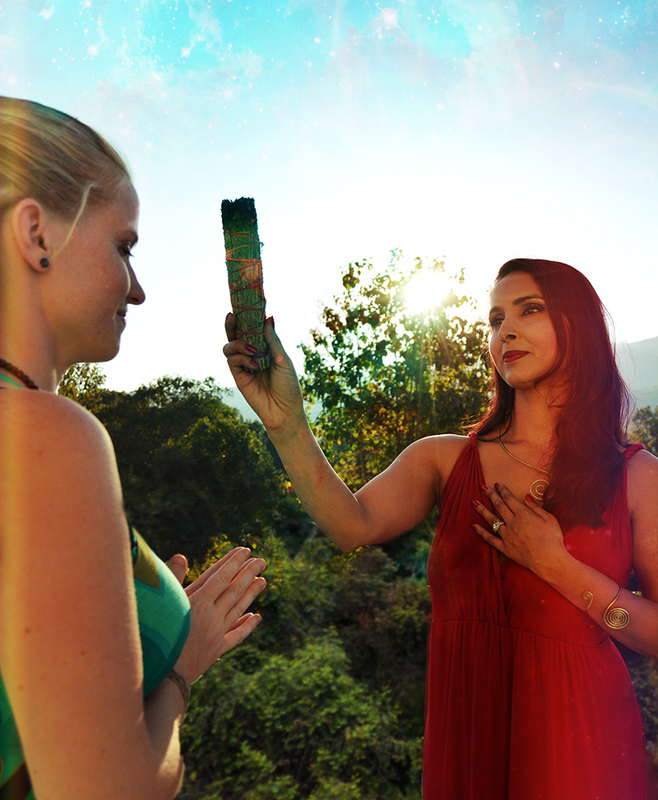 Resurrect your essential 13 sacred feminine gifts to flourish into a Goddess in all her glory. 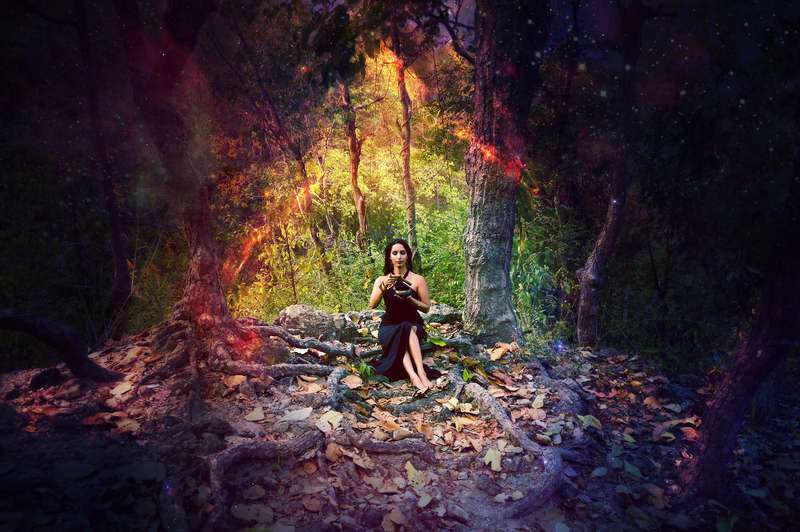 If you are ready to embark on a deeply intimate and intensive path to embrace, embody and express the Goddess in every part of your life, this intensive 1:1 training with Syma will heal, transform and elevate every part of your life, aligning with your full divine feminine power in every possible way. This exclusive training program is open only to qualifying graduates of both the Triple Goddess & Goddess Mentoring Program, who are ready to walk the mystical path of the High Priestess. It will prepare you to take your reclaimed spiritual and sacred feminine gifts to empower fellow flourishing goddesses as well. This program is best suited for the wise woman dedicated to advancing on her own spiritual path, as well as for professional coaches, healers, intuitives, yoga teachers and holistic practitioners committed to empowering fellow sisters. The Goddess Herself has invited you to remember her, to resurrect her, and to reclaim her, within YOU. Together, we will help you step up to Her call, and forever bless and uplift your life. For it is not just your divine desire, but your sacred right and responsibility to be, have and share all that you were meant to as a beloved child of God-Goddess, and as a living embodiment of the Goddess. Let me take your hand, my beloved, and let’s Get Your Goddess On. Is the Goddess beckoning you to begin, beloved? Not quite ready yet? That’s okay beloved. Trust in divine time. For now, I invite you see what other beloved flourishing goddesses have shared about their experiences here and see if they resonate with you. No matter what, stay connected as a fellow Flourishing Goddess and receive gifts simply for being part of our sacred sisterhood, and keep exploring the many free teachings and tools shared through the temple of this site.